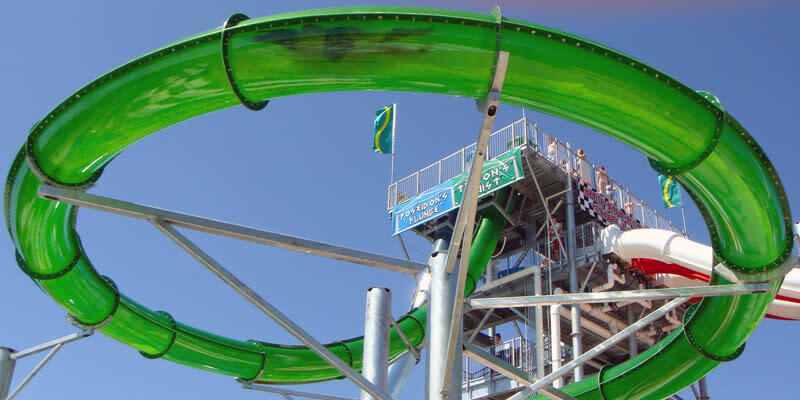 Home to Kansas City international airport, the Northland bucks its suburban mantra with one-of-a-kind restaurants, shopping districts and the first riverboat casinos in the state of Missouri. Historic Downtown Parkville offers a quiet respite from the hustle and bustle of the city. 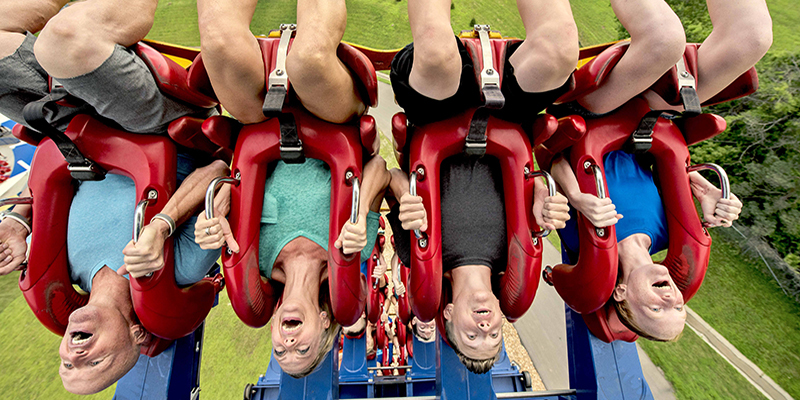 Families love Worlds of Fun for its two-parks-one-price offerings, meaning hundreds of ways to laugh and play together. A tale of beauty, creativity and social history, the UFDC Doll Museum explores our fascination with playthings through the permanent collection of the United Federation of Doll Collectors, headquartered in KC. If it’s time for pampering, escape to The Spa at Briarcliff—where 60 minutes in the therapeutic “floating” pool is as restorative as four hours of rest. Or play old-school favorites and sip on flavorful craft beer at Draftcade, an arcade bar concept in Zona Rosa. 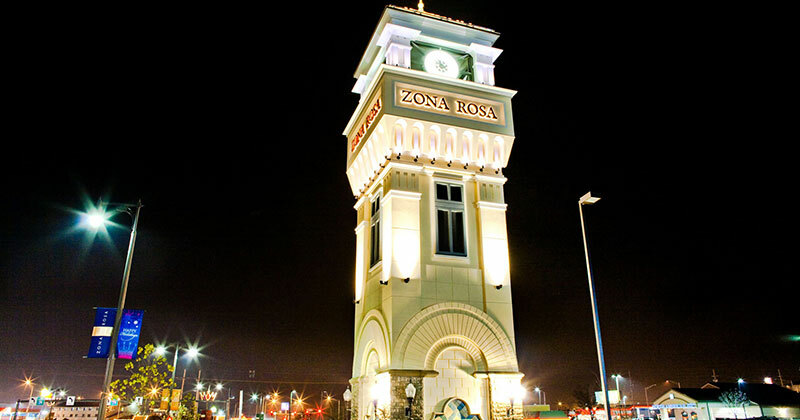 For big-name stores in an intimate setting, visit Zona Rosa, a community that harkens back to old KC, thanks to a lively outdoor town square that touts shopping, dining and family-friendly events all year round. At Briarcliff Village, shop to your heart’s content inside a Tuscan-inspired setting. There, Nell Hill’s has earned a reputation for its cottage-style home furnishings. 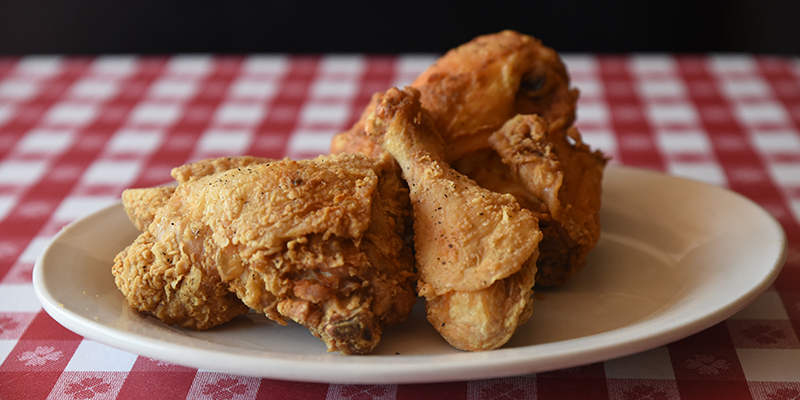 Stroud’s is a local legend for its home-style fried chicken with all the fixins’. Locals can’t get enough of Longboards and its laid-back, surf scene style. Their wraps and bowls feature flavors found all across the Pacific. 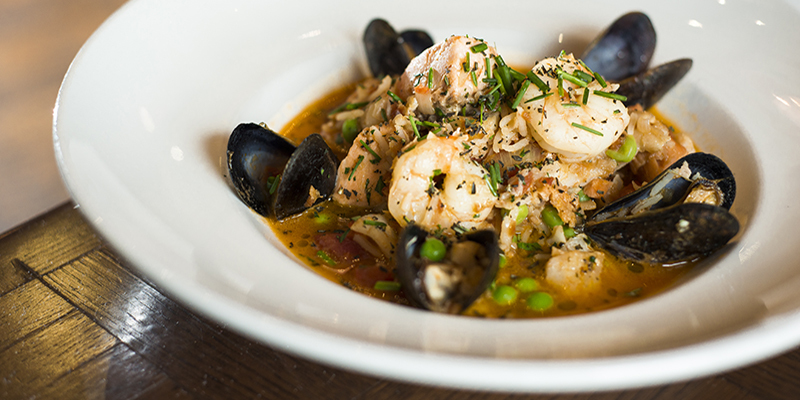 Home to more than just shopping, Briarcliff Village features international cuisine at both Piropos—an upscale steakhouse with distinctly Argentinian dishes—and Trezo Mare—a special-occasion Italian restaurant and lounge.